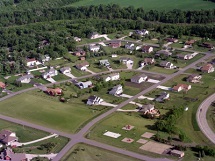 How Can Your Property Management Company Send Community Alerts? 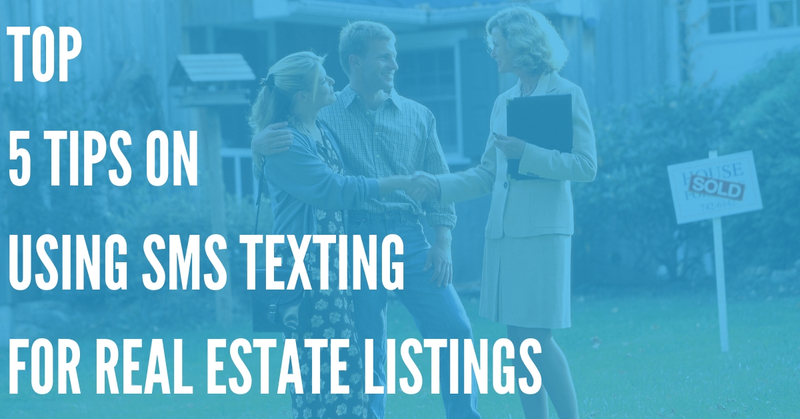 DialMyCalls.com helps property management companies, storage unit facilities and homeowners associations send out hundreds to thousands of community alerts or rent reminders in a matter of seconds. 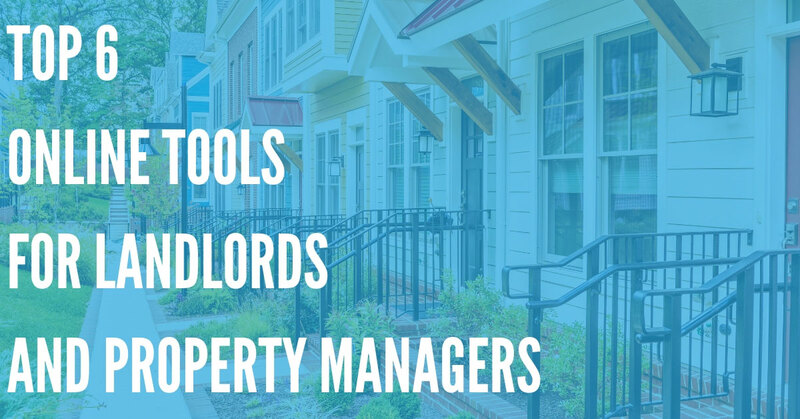 Managing several properties, HOA's, storage unit facilities and any other time of residential or commercial property can be a daunting task. DialMyCalls helps alleviate the hassle of contacting hundreds to thousands of employees, residents and tenants with our completely web-based notification system – record and send a message out to your entire contact list in a matter of seconds. 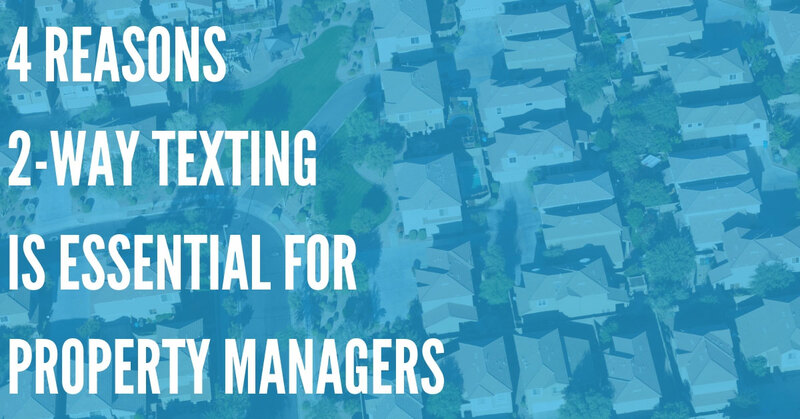 Property management companies can utilize our system to send out boil water alerts, community notifications, severe weather alerts, event reminders, and several other types of automated messages via voice and text – keep all of your employees and the entire community in the loop! A storage unit facility can have thousands of tenants utilizing the property at once which would take ages to call individually. DialMyCalls automates rent reminders and allows storage unit facility owners to schedule monthly alerts as well as send out special event alerts such as locker auctions. Whether you are a property management company, HOA or storage unit facility owner, DialMyCalls gives you the ability to quickly contact your employees, residents and tenants in a matter of seconds – sign up for a new account and try us out for free today!